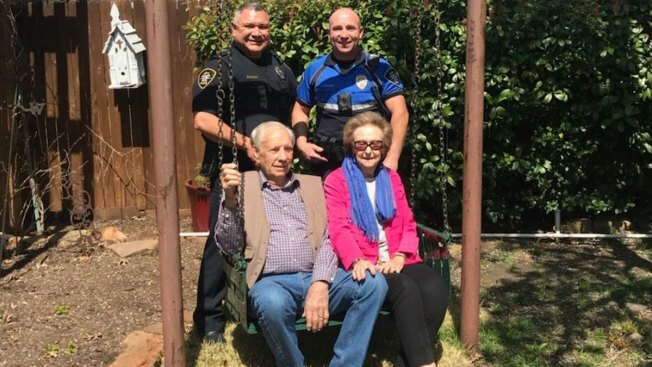 A 100-year-old swing and family heirloom stolen from a home in North Richland Hills over the weekend was recovered by police and returned to the family Tuesday. "I was just shocked," said Matt Gildon, the great-grandson of the man who built the swing. "I can't believe it's back and it came back so quickly." NBC 5 did a story on the theft Monday in the 7800 block of Birchwood Drive. A tipster contacted the station with information about where the swing might be – in the backyard of a house in the same neighborhood – and the information was passed onto North Richland Hills police. 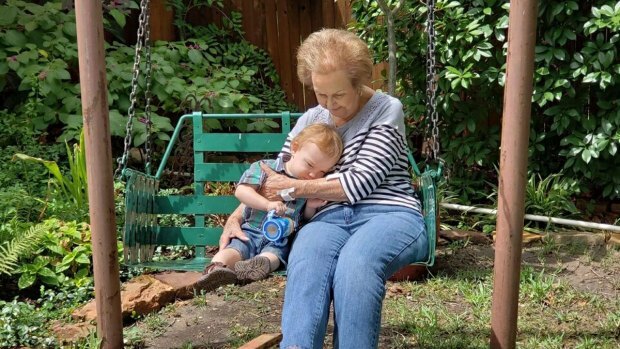 A North Richland Hills family is heartbroken over the theft of an heirloom -- a 100-year-old swing. Police then located the swing behind the house and returned it to its owners Tuesday morning. The officers even helped them hang it up again on its metal frame. Gildon said his 86-year-old grandmother, Ruth Martin, was overjoyed. "She clapped and said, 'It's back, it's back, it's back,'" he said. The swing was built by John Henry Reid, a blacksmith, nearly 100 years ago in Odessa, and generations of his family have played on it. No arrests have been made but police said the investigation continues into how the swing ended up in the neighbor's back yard. Gildon said he'll make sure the swing is secured now so it can stay in the family for at least another 100 years.